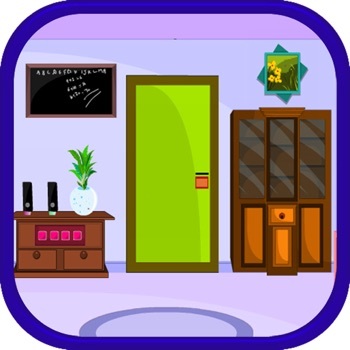 Master Brain Escape Game 21 Welcome to Point and Click Room Escape Game. Master Brain Escape Game 21. 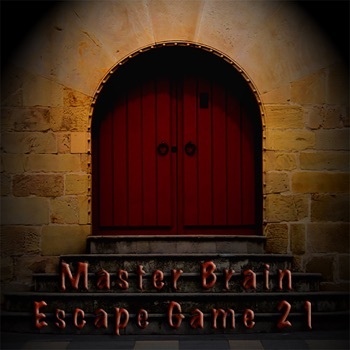 Welcome to the Master Brain Escape Game 21, Point and Click Room Escape Game. In this Adventure game you have to escape from a House. 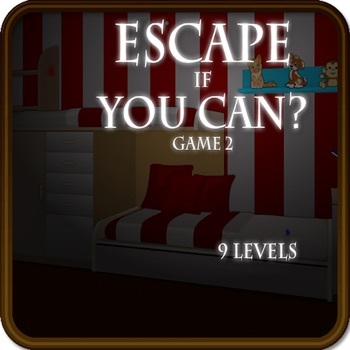 Prove that You are a Master In the Escape Games. 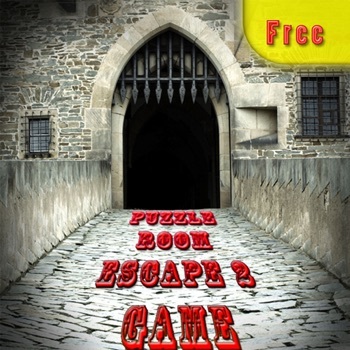 Use your Brain to escape from the trapping Rooms froma House. You have been trapped in the Room and you have to escape from it using Your Brain. 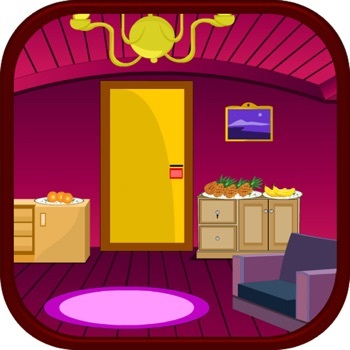 Solve the puzzle and fine the Hidden objects to escape from the House. 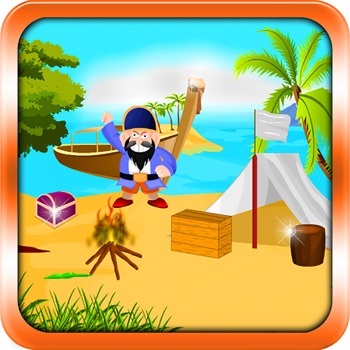 This is Adventure escape games 21th series Escape Game and you will get more numbers in the future. Have fun.